Casting coordinator Maryellen Aviano has now begun casting extras in the Detroit area. Click HERE for the new updated post. ‘Transformers: The Last Knight’ Detroit casting calls are now underway. I am extremely happy to announce that the Paramount Pictures feature film “Transformers: The Last Knight” has now moved to the Detroit area, and the extras and actor casting call details are posted below. The film is currently using the working title of “E75”. 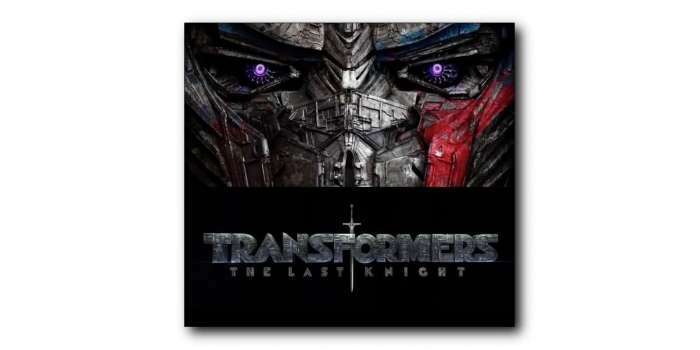 Di Bonaventura Pictures and Bay Films in association with Amblin Entertainment and New Myth Entertainment will shoot the Paramount Pictures feature film “Transformers: The Last Knight” in the Detroit, Michigan area though late August, 2016 with additional filming to take place in London, Cuba, and in Iceland. Film crew members and production staff/assistants can also submit resumes to the production office email address posted below. 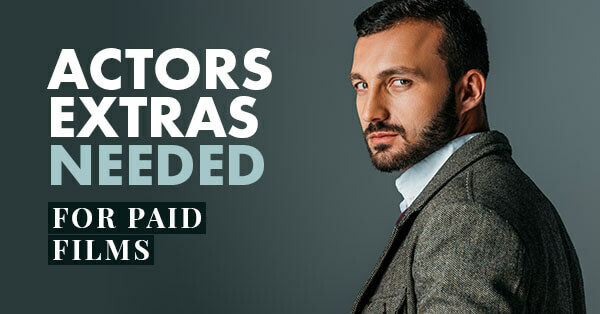 All actors, extras, and crew members MUST have legal eligibility to work in the entertainment industry in Michigan and in the United States. Details below. Two-time Academy Award nominee Mark Wahlberg has returned to reprise his role as Cade Yeager, along with Daytime Emmy Awards nominee Peter Cullen as the voice of Optimus Prime, and Josh Duhamel as Lt. Colonel William. Joining the cast of “Transformers: The Last Knight” is Academy Award winner Anthony Hopkins, Empire Awards winner Laura Haddock, Imagen Award nominee Isabela Moner, Primetime Emmy Award winner Stephen Merchant, Academy Award winner Jean Dujardin, and Jerrod Carmichael. Directors Guild of America DGA Award winner Michael Bay is directing “Transformers: The Last Knight” from an original screenplay written by Academy Award winner Akiva Goldsman. Bay is also executive producing under the banner of his production company Bay Films, along with three-time Academy Award winner Steven Spielberg for Amblin Entertainment. Producers are Academy Award winner Akiva Goldsman, Hugo Awards nominee Tom DeSanto, Black Reel Awards nominee Lorenzo di Bonaventura, and Black Reel Awards nominee Don Murphy. “Transformers: The Last Knight” is scheduled to be released in theaters on June 23, 2017. Two additional sequels will be filmed, with release dates of June 8, 2018 and June 28, 2019 respectively. All talent are required to be legally eligible to work on film productions in Michigan and in the United States. The 2016 Michigan Actors Resource Guide eBook contains the information and documents for adults, minors, and foreign talent who would like to work as an actor or extra on film productions in Michigan and in the United States. All Actors Resource Guide eBooks are available here. UPDATE: In addition to the below previously posted email submission details below, you can now also register with Real Style casting agency to be considered to work as a fully paid background performer on “Transformers: The Last Knight”. The below posted submission email address filled up very fast. You can register with Real Style by clicking here. • Two recent color snapshots, one from the chest up, and one full length, only you in the photo, no hats or sunglasses, light even colored background, white preferred. • Professional actor headshot and resume should be submitted IF available, but not required. Starring and supporting roles are mainly being cast through talent agents. You can find comprehensive listings and submission addresses for talent agents here. However, if you are not signed with an agent and wish to self-submit, I highly recommend that your 8×10 color headshot and resume along with the cover letter be sent in a 9 x 12 Clear Full Face Window Envelope with the photo visible in the window. Click Here to purchase 9 x 12 Clear Full Face Window Envelopes. Click Here to purchase the best resume and cover letter paper. NO ACTOR OR EXTRAS SUBMISSIONS TO THIS EMAIL ADDRESS. Mark Wahlberg features in the latest installation of the enterprise.